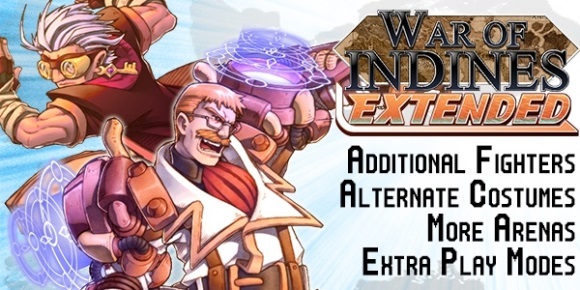 BattleCON: War of Indines Extended Edition is an expansion to BattleCON: War of Indines that gives you new costumes, extra game systems, and more arenas. NOTE: ​This is an expansion, not a standalone game. It requires BattleCON: War of Indines to play. Add a Review for "BattleCON: War of Indines Extended Edition"